Hey guys..just wanted to share with you this article in which I was featured on Refinery29. 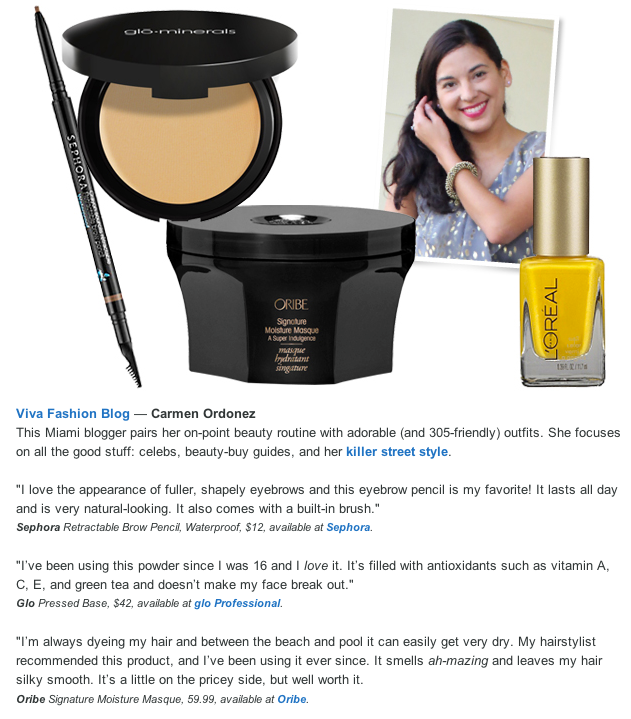 I was one of their favorite Latina Bloggers to spill their beauty secrets. Hope you like it! You can read the full article by clicking here.